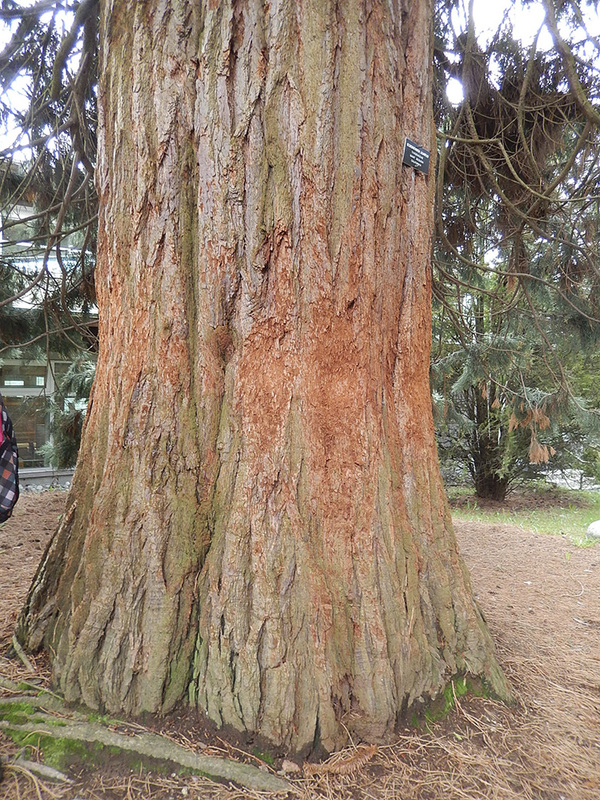 Before we share interesting features about Sequoiadendron giganteum we would like to share our concern for the tree in the arboretum. It has been nicknamed the “punching tree” and there is evidence of damage to the bark from being punched and kicked. Please respect our trees. It does have nice spongy bark, but if you need something to punch please go to the gym! 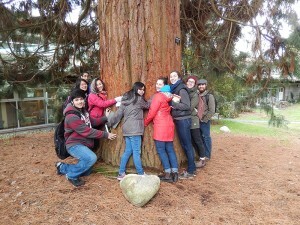 Our class is renaming the tree: Hugging Tree! Sequioadendron giganteum more commonly known as the Giant Sequioa or Bigtree is a member of the Cupressaceae family. Native to isolated groves in Sierra Nevada (western California), this tree’s natural distribution is quite narrow; however, this species has been introduced to many geographic regions worldwide including Europe, Canada, Australia and New Zealand. 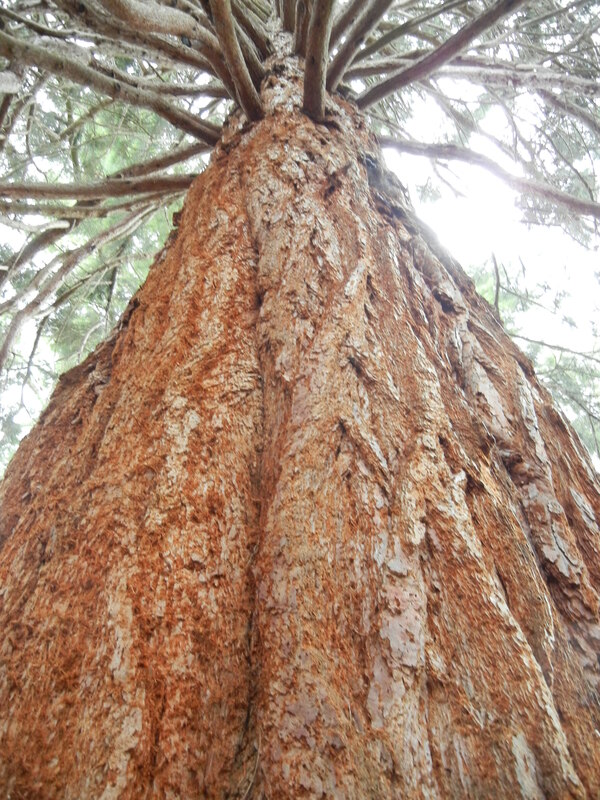 By volume, Sequoiadendron trees are amongst the world’s largest trees with an average height of 50-85m and girth of 6-8m. In fact, the Sequoia with the largest volume is known as the Great Sherman stands over 83.8m tall and has a girth of 31.3m. To put things in perspective, this means that it would take about 19 people holding hands to span the entire trunk of the tree! Interestingly enough, this species also family to some of the world’s oldest trees including a specimen which was logged in the 1870s, but dates 3266 years! Sequoia trees are characteristic of evergreen trees in that its leaves are slender needle-shaped with alternate orientation. Leaves contain stomata on both the abaxial and adaxial surfaces. Branches are generally horizontal or downward sweeping with upturned ends. 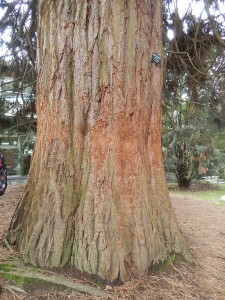 The reddish- brown bark of the tree is highly fibrous and furrowed; in mature trees it can be over 60cm thick, providing a significant means of fire protection for the tree. 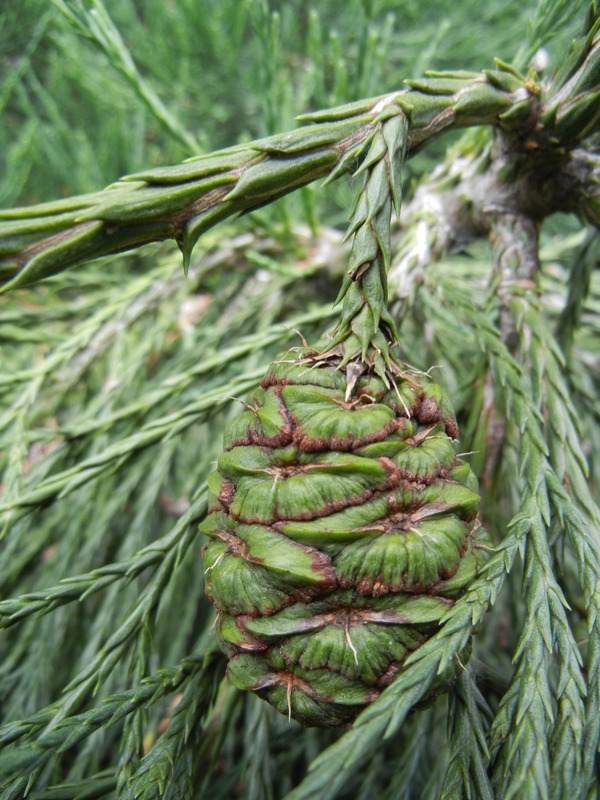 Giant sequoia reproduces by producing seed cones which are 4-7cm in length. 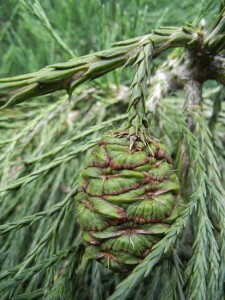 Young trees are usually able to begin bearing seed cones after the age of 12. 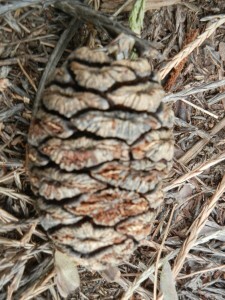 Each seed cone can take anywhere from 18-20 months to mature; however, they can remain green and closed for as many as 20 years. 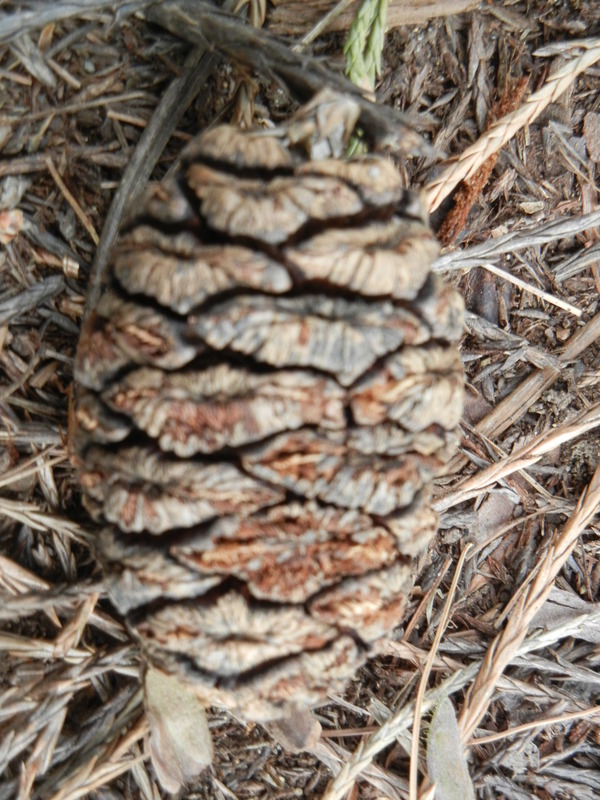 A single cone contains an average of 230 winged seeds (which can travel in the wind as far as 180m) and about 11,000 cones. However, in spite of the vast amounts of cones produced, these trees have extreme difficulty reproducing in their native habitat as they have very specific germination and growth requirements. These requirements include full-sun, mineral-rich soil, as well as freedom from competing plants. This species is also dependent upon the occurrence of periodic wildfires. For this reason, Sequoia trees have been denoted as vulnerable. As strange as it might sound, this tree thrives with wildfires because fires help to eliminate competing vegetation which would otherwise overcrowd the young seedlings and increase shade, thereby decreasing the rate of germination. However, fires can also have a positive effect on the growth of Giant Sequoia by increasing hot air in the canopy by convection and keeping the populations of pests such as carpenter ants in check. The Giant Sequoia has relatively few human uses due to the quality of its wood, which is brittle and fibrous and therefore, not suitable for construction uses. Today, the principle uses of this tree surround eco-tourism and horticulture due to its incredible stature. Earle, Christopher J., ed. 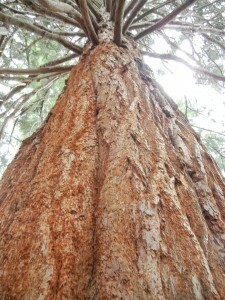 “Sequoiadendron giganteum.” The Gymnosperm Database. 2013. Web. 20 Mar. 2014. 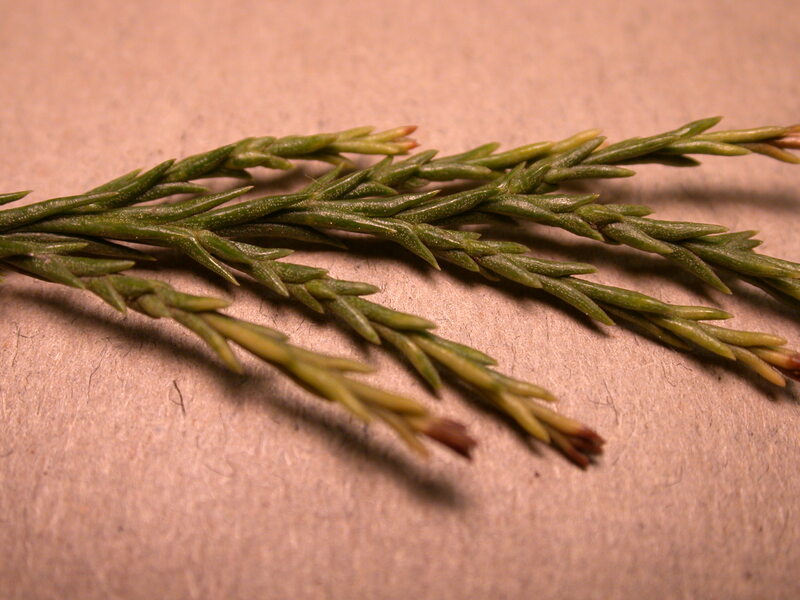 <http://www.conifers.org/cu/Sequoiadendron.php>. Habeck, R. J. “Sequoiadendron giganteum.” Fire Effects Information System. U.S. Department of Agriculture, Forest Service. 1992. Web. 20 Mar. 2014. <http://www.fs.fed.us/database/feis/plants/tree/seqgig/all.html>. “Sequoiadendron giganteum.” Wikipedia: The Free Encyclopedia. Wikimedia Foundation, Inc., n.d. Web. 20 Mar. 2014. <http://en.wikipedia.org/wiki/Sequoiadendron_giganteum>. “The giant sequoia (Sequoiadendron giganteum), the biggest tree in the world.” Monumental Trees. 2010. Web. 20 Mar. 2014. 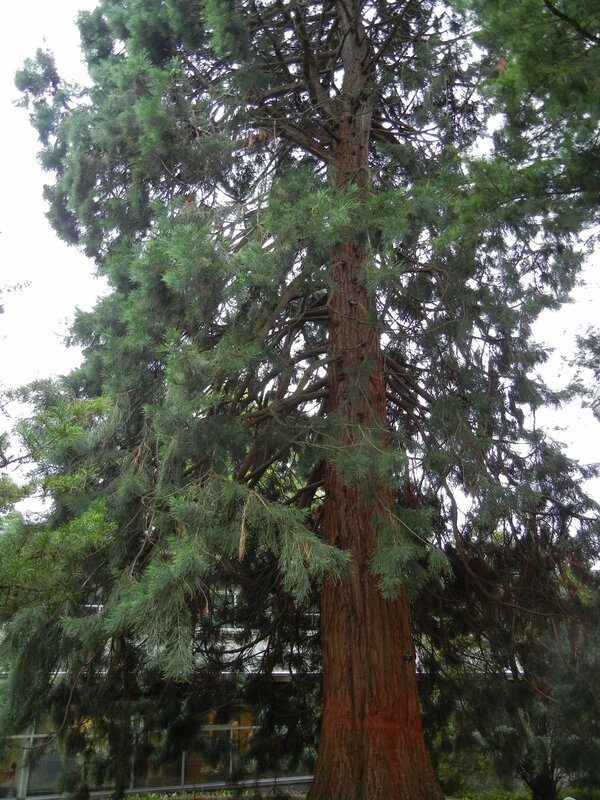 <http://www.monumentaltrees.com/en/trees/giantsequoia/giantsequoia/>.